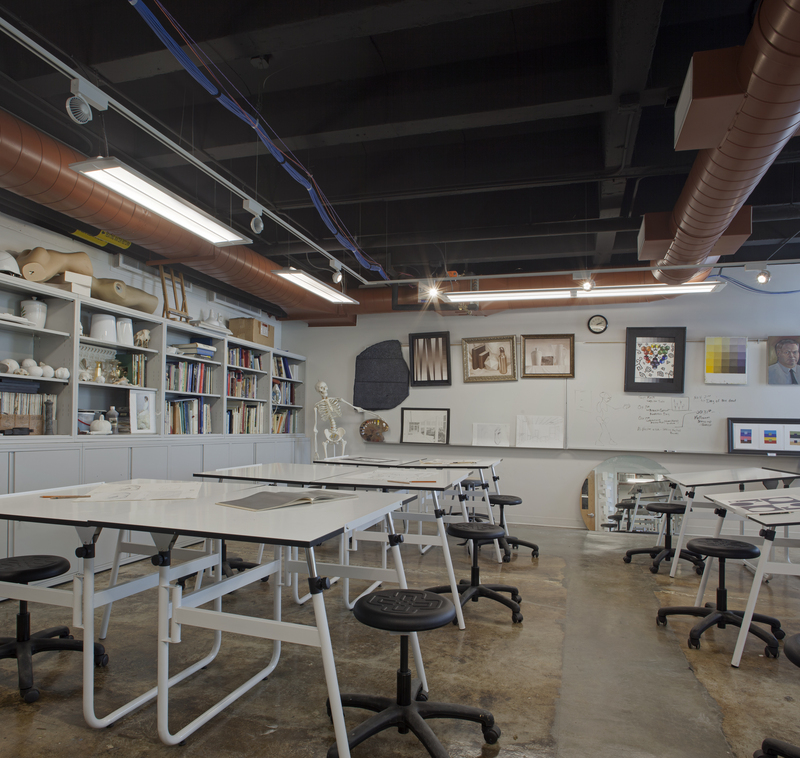 A budget driven assignment, existing academic space was renovated into classrooms and faculty offices. 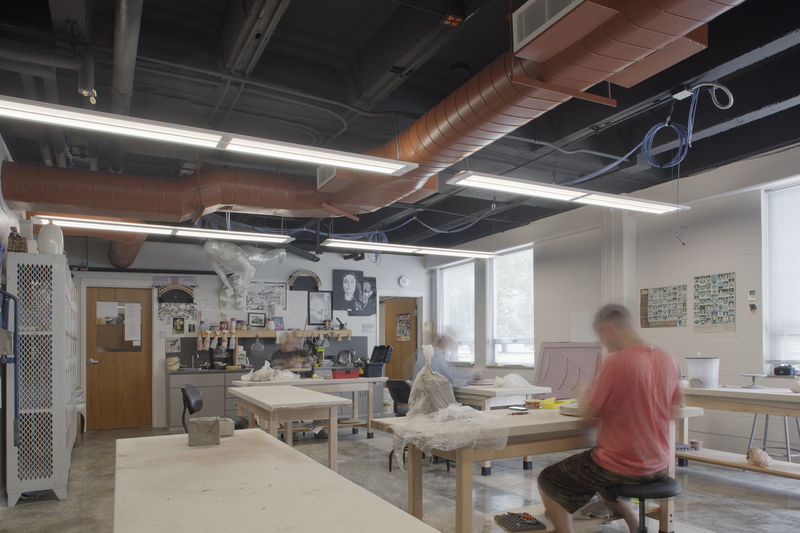 The renovation included HVAC upgrades, classroom expansions, improvements to acoustics, enhancing accessibility and addressing critical academic space needs serve to improve the student experience. 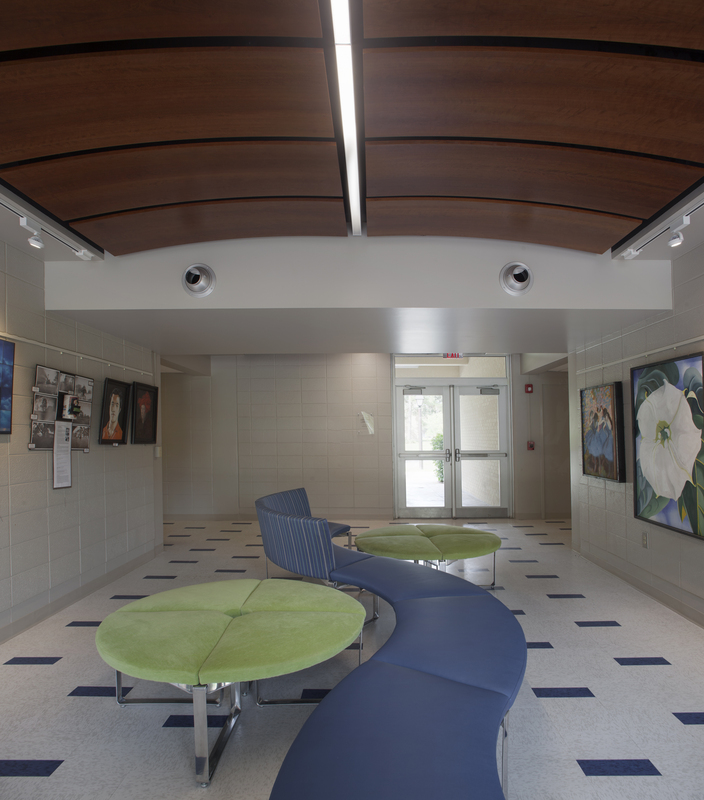 With limited dollars, innovative use of finishes were employed to create cost responsive architectural features.